helping develop compassionate agents of change active in thepresent and working for a better future. BSA established in January 30th, 2008, is a nonprofit social organization. 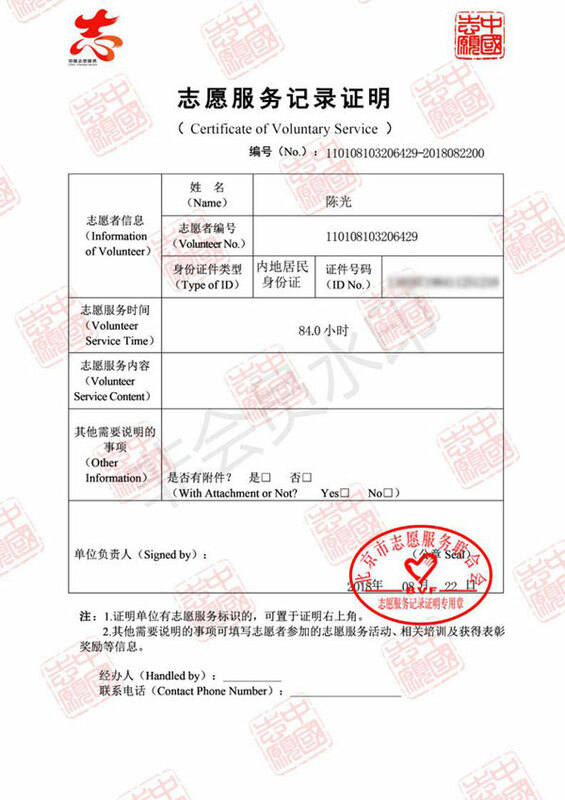 The association was headed by Hainan Communist Youth League in 2010. 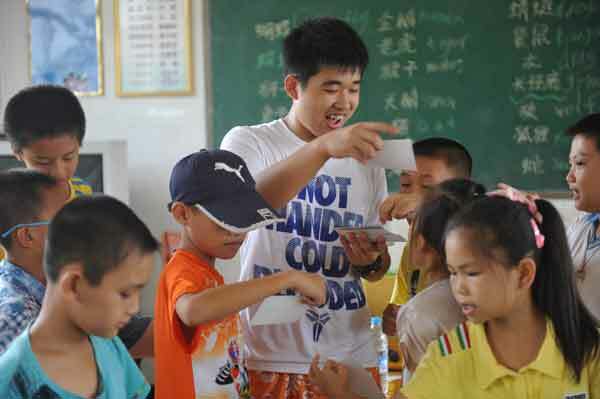 BSA widely recruits university students from all over the world to teach for Qionghai rural primary schools. College students from more than 40 countries have participated in teaching. There are also volunteers from well-known universities such as Tsinghua University and Peking University participating in teaching. In the past ten years, BSA have arranged 19,000 volunteer experiences, served 754 primary schools, benefited 62,000 students, with a total 1.65 million hours served. Third Eye Volunteer Foundation Nepal is a social, non-profit, charitable Organization with the aim of making world a better place to live. The two major goals of the organization are to help local community, by working as a catalyst between Donor agencies, Charities etc. and local targeted groups and on the other hand provide volunteer opportunities to local and International volunteers who are seeking volunteering position in Nepal. 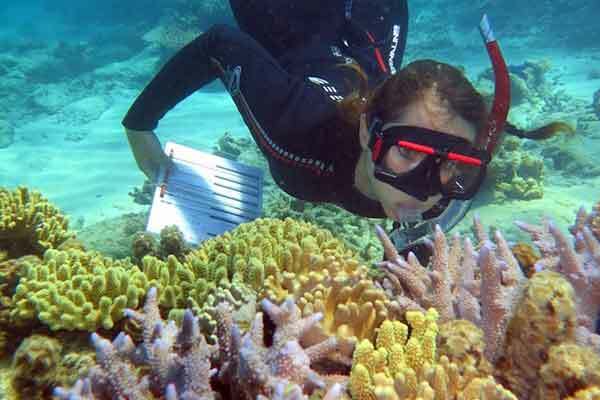 Australian Government Great Barrier Reef Marine Park Authority-Eye on the Reef Program Eye on the Reef is a reef monitoring and assessment program that enables anyone who visits the Great Barrier Reef to contribute to its long-term protection by collecting valuable information about reef health, marine animals and incidents. There are a number of different ways that people can take part - depending on skill levels and commitment. 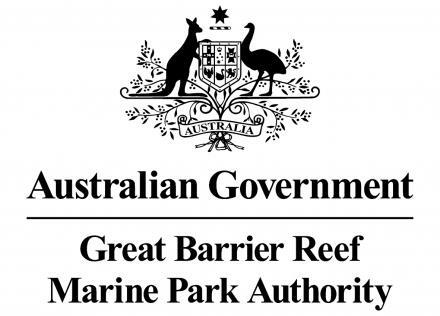 Everyone's contribution is welcome and people from all walks of life from day trippers, tourists, fishers, Marine Park rangers, marine tourism staff and marine scientists are encouraged to get involved. CCO is a Cambodian, Non-Governmental, non-profit, non-political Organization, established by a group of Cambodian agriculture founders and volunteers that have experience working as agronomists, agriculture and horticulture production specialists, and agriculture technology instructors. CCO wants to see Cambodia with a developing economy, independent, united, respecting human rights, democracy as well as self-equity. 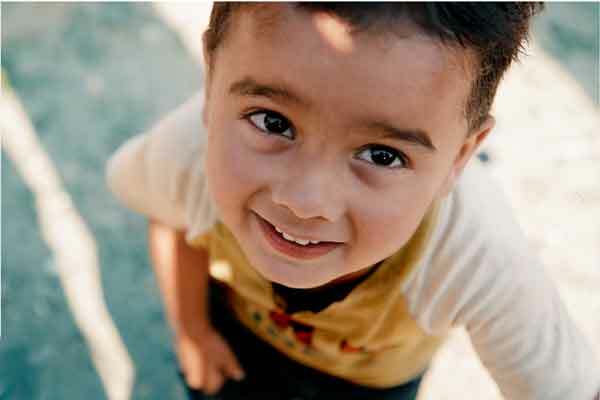 However, there are still plenty of orphans, street children, and disabled people who have no one to rely on.CCO is trying their very best to establish opportunities for children to succeed in their life. 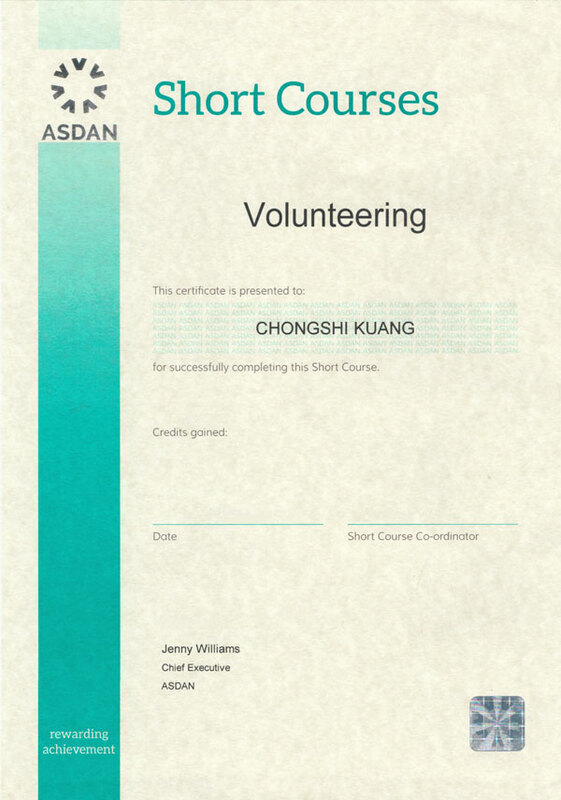 ASDAN The ASDAN Volunteer Award is accredited by the UK Ministry of Education, which proves that the student has completed volunteer service work with high quality and outstanding contribution. 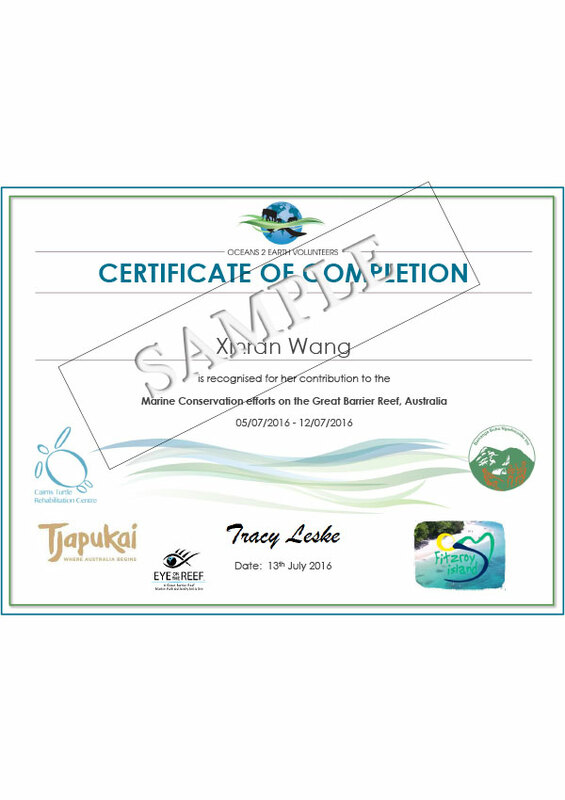 All students who apply for the certificate are required to participate in volunteer training, provide volunteer services for a certain period of time and complete the ASDAN volunteer portfolio. 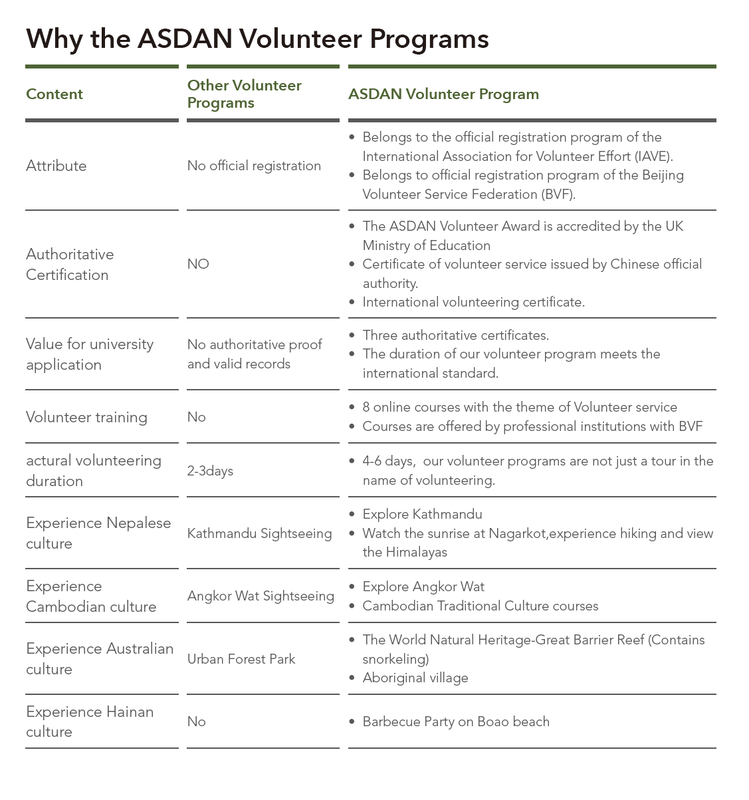 ASDAN ASDAN Volunteer Program belongs to the official registration project of the Beijing Volunteer Service Federation(BVF). 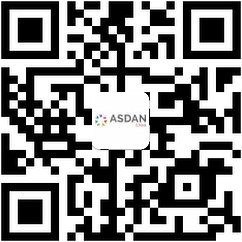 All students participating in the ASDAN Volunteer Program will be able to obtain a certificate of volunteer service issued by BVF, at the same time it will record the students service time and content.